Glori Melamine serves Restaurant Production Consultant Services, where the products are made according to the needs of your business or business of course at affordable prices, complete with color variants and shapes. Want to Branding with an elegant product? Contact our customer consultants at 0852-1214-0010. 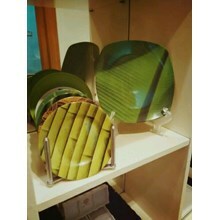 GLORI melamine ware Indonesia is a melamine tableware and drinkware product as a safe dining table and kitchenware. Why? 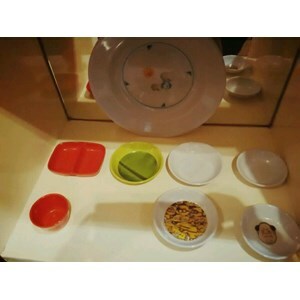 Since GLORI melamine ware Indonesia has guaranteed security standards, which are toxic, certified Food Grade (label safe for consumption or direct contact with food in hot condition), and laboratory tested with SNI 7322-2008 certification. 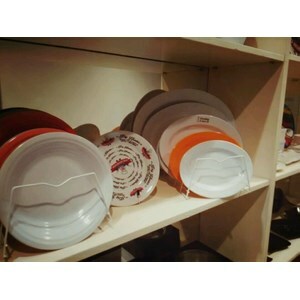 Melamine ware products from GLORI MELAMINE always pay attention to consumer health and safety. 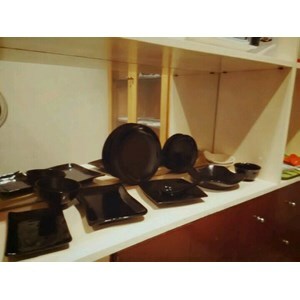 That is why all melamine ware Indonesia from GLORI MELAMINE only use 100% melamine pure material of high quality, especially melamine food and drink: melamine plate, melamine bowl, melamine glass, melamine glass cover, melamine spoon, melamine fork, melamine jar, until melamine ashtray. 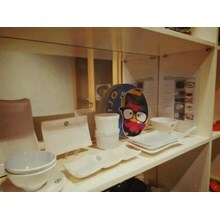 All made from melamine material safe, strong, antipecah, and durable. 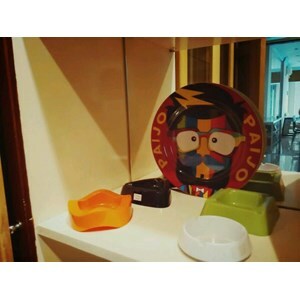 Melamine ware Indonesia from GLORI MELAMINE is not only safe to use everyday, but also has unique and cool design with favorite colors. 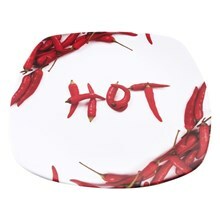 It is suitable to beautify the appearance of the dining table and kitchen. This advantage makes GLORI MELAMINE an ideal melamine ware for daily use in households, offices, as well as for Horeca (hotel, restaurant and catering) business.